There are many different types of insulation on the market so how do you know which is the right product for your property? Here are the three products we recommend to give you a total insulation solution. 1: Insulate your walls with CosyWall blown Cavity Wall Insulation (CWI): CosyWall insulation is a light, mineral wool product which is used is to insulate the gap between the interior and exterior walls of your home. It is perfect for most houses in New Zealand and will keep your home cooler in the summer and warmer in the winter. CWI is much easier to install than other products as there is no need to remove the Gib board – it can be done in as little as three hours. 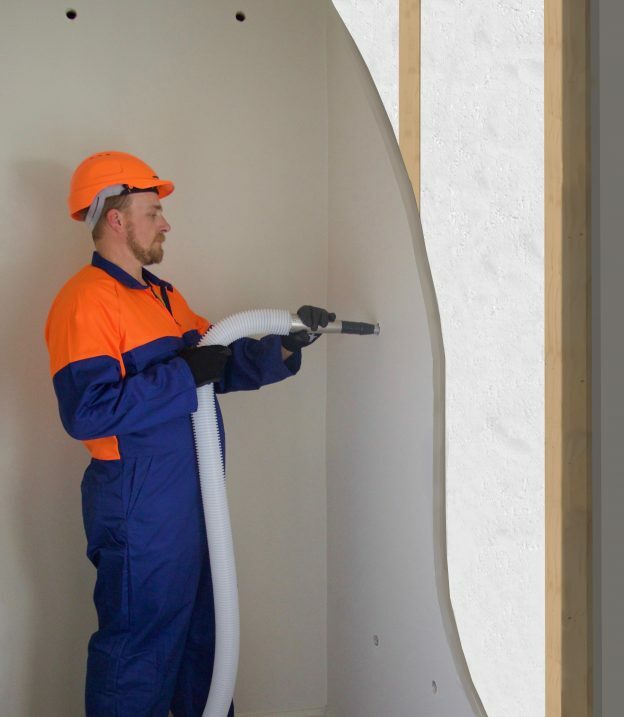 Our professional installers will drill small holes in your wall, pump in the insulation so that it completely fills the cavity – unlike some blankets or batts, and then fill and paint the holes to match your existing walls. And we make sure everything is clean and tidy before we leave. 2: Use Jet Stream MAX blown roof insulation in your ceiling Jet Stream Max is water resistant, formaldehyde free, non-combustible, clean, durable and is specially manufactured for installation in roofs, attics and ceiling spaces. 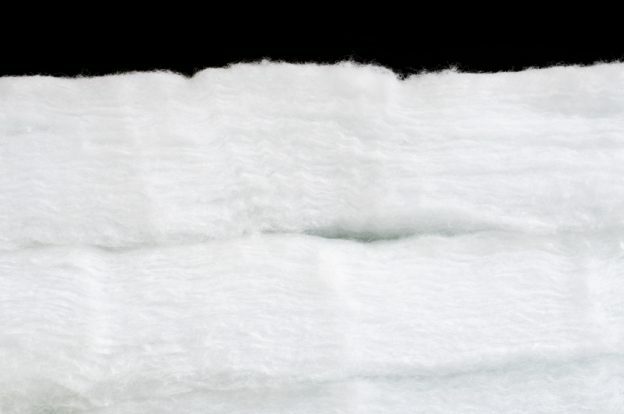 It forms a consistent white layer (similar to cotton wool) with no gaps or joins to let heat escape. Because it is blown into your ceiling cavity it can be used in hard to get to areas. It is ideal for insulating flat roofs, and can be installed from outside if necessary. 3: Insulate your floor with Warmafloor floor insulation blankets Warmafloor is a polyester insulation blanket designed to go between the floor joists on the underside of your floor to keep those chilly drafts out – especially if you have polished wooden floors. Benefits include easy installation – particularly in tight spaces – and once installed it won’t fall out, nor will there be any gaps so you will get better installed insulation R-values. Warmafloor underfloor insulation blanket is unaffected by humidity or water and does not promote corrosion in metal building components. It was one of the first systems of its type to be introduced to New Zealand and has accumulated over a decade’s worth of happy customers. Visit www.floorinsulation.co.nz for more information on Warmafloor insulation. This entry was posted on November 20, 2016 by Wade Maurice. Coming home to cold house can be the worst part of your day, and turning all your heaters on to full blast won’t help you, or the environment, if your house isn’t properly insulated using the latest innovation in green insulation solutions. And even if your walls and floor are insulated, up to 35% of the heat can escape through your walls. The best way to fix this problem is to insulate the gap (or cavity) between the interior and exterior walls of your home by using a product such as CosyWall Insulation. This is known as cavity wall insulation or CWI. CosyWall insulation is a light, mineral wool product which is blown into the gap where it completely fills the cavity – unlike some blankets or batts. It is perfect for most houses in New Zealand and will keep your home cooler in the summer and warmer in the winter. CWI is much easier to install than other products as there is no need to remove the Gib board – it can be done in as little as three hours. Our professional installers will drill small holes in your wall, pump in the insulation and then fill and paint the holes to match your existing walls – and we make sure everything is clean and tidy before we leave. The benefits of CWI don’t stop at lower heating bills and a more comfortable house, it can also reduce condensation to give you a drier house which is less likely to develop mould, plus it helps to reduce your carbon footprint. If you are looking for a green insulation solution then you will be pleased to hear that each bag of CosyWall insulation contains over 45 recycled glass bottles with up to 80% recycled glass content. Installing CosyWall insulation will give you a warmer, drier, greener house – and lower energy bills – so what are you waiting for? This entry was posted on March 19, 2015 by admin.